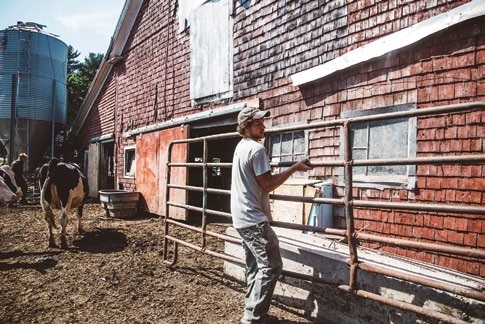 in many ways, dairy farms are a cornerstone of Maine’s farming community. 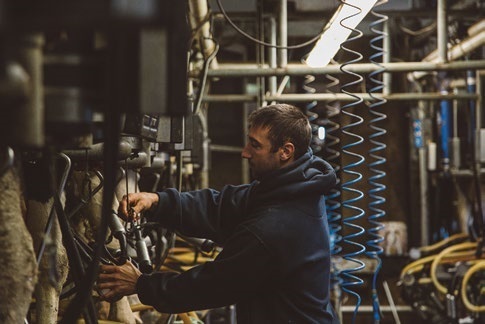 Dairy farmers steward large tracts of farmland for feed and forage, while supporting the equipment retailers, feed stores, large animal vets, and other agricultural services that all Maine farms rely upon. 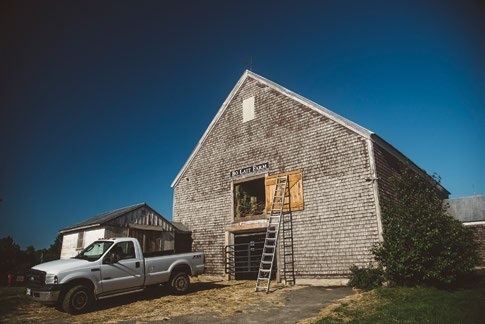 Yet, while there are indicators that farming in Maine is growing, Maine’s commercial dairy industry has not seen the same kind of growth. 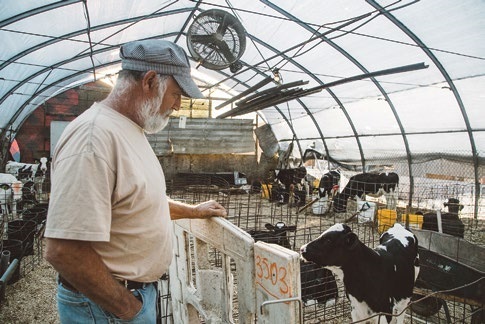 The number of midsized dairy farms has steadily decreased over the past few decades, as has the number of acres of farmland managed by dairy farms, due to the high cost of production, infrastructure, and the volatility of the milk market. 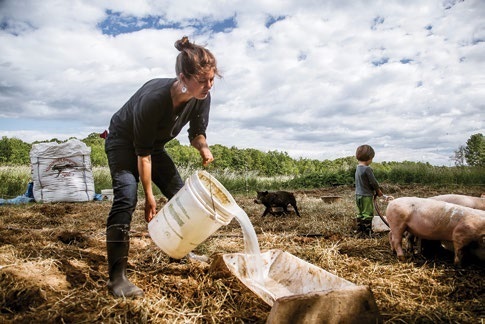 The average age of Maine’s dairy farmers is 54, and within the next decade, many will be reaching retirement age. 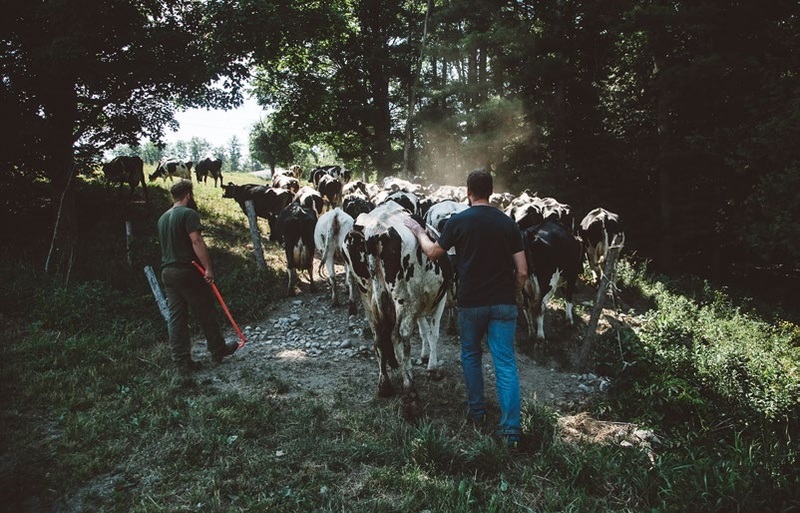 At the same time, very few young farmers are choosing to go into dairy farming, deterred by the unpredictable price of milk and the high start-up costs inherent in the land base and infrastructure needed to establish a successful dairy farm. 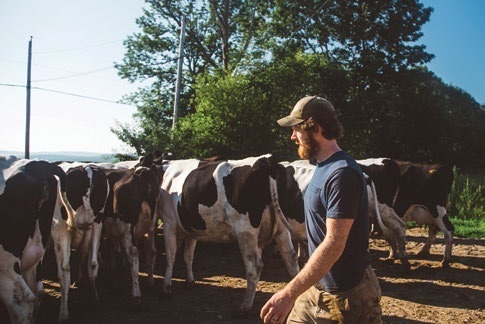 Without young dairy farmers, what will happen to all of the land currently in dairy, and to the infrastructure and communities that Maine’s dairy farms support? 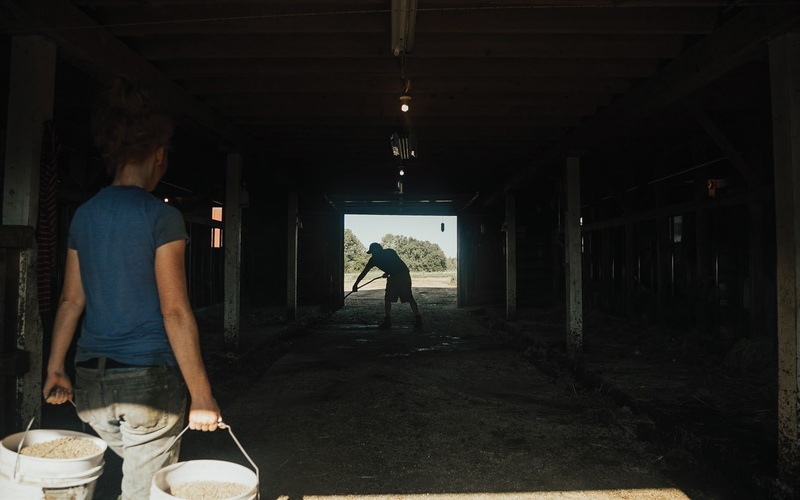 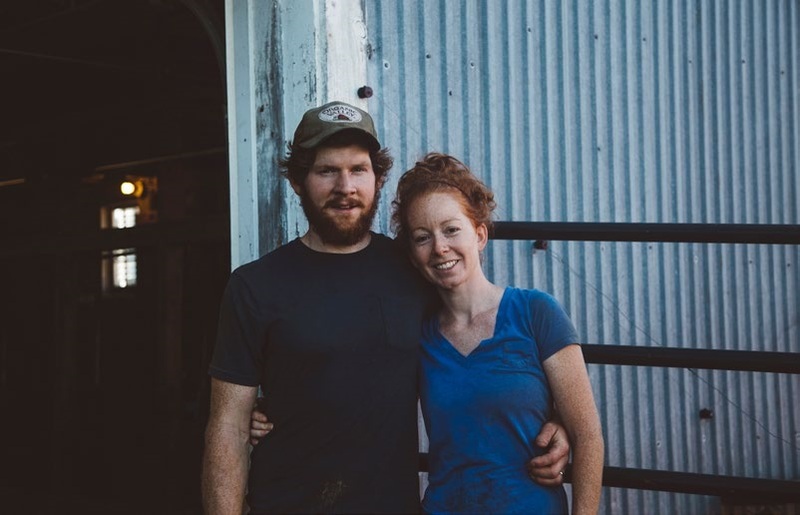 The few young farmers who are bucking the trend and have decided either to become first-generation dairy farmers or to continue their family’s farm have a vital role to play in ensuring that dairy farms remain a foundational piece of Maine’s farm and food system. 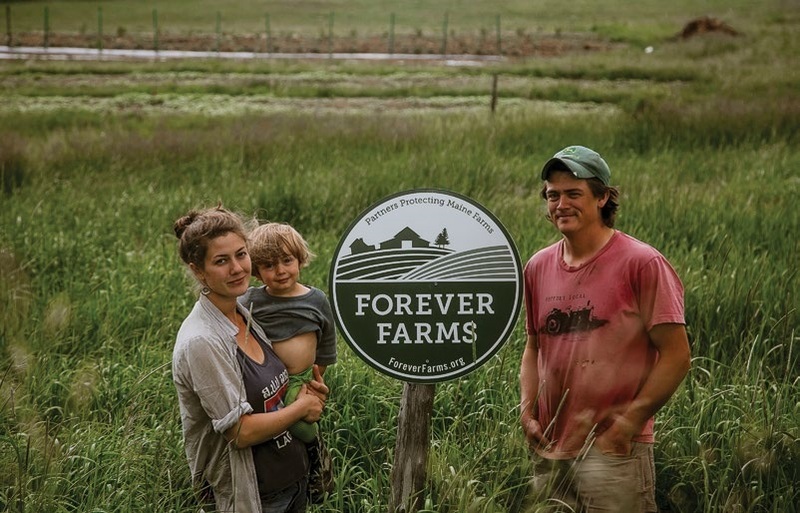 These are some of those farmers. 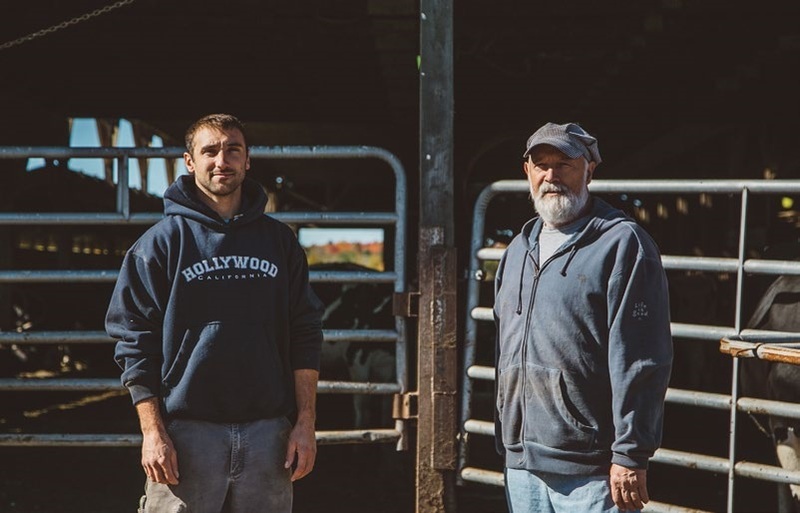 Though Austin Fletcher grew up on his family’s dairy farm, he wasn’t always sure farming was what he wanted to do for a living. 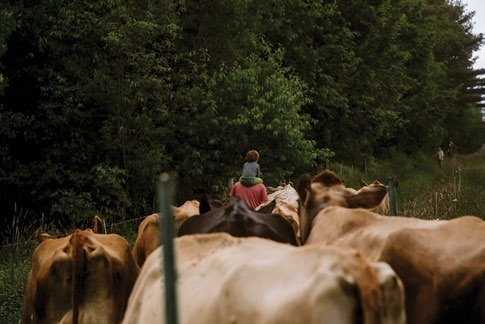 “There was a time in high school when I definitely wanted nothing to do with it,” he said. 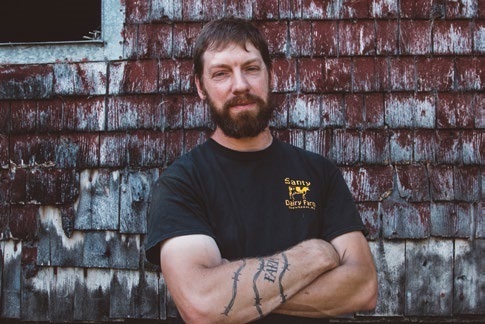 “I didn’t hate it, but I didn’t think I wanted to do it.” But after leaving Maine and working other jobs and on other farms, Austin felt the pull back to his roots.